The future sustainability of the South African economy largely rests on the shoulders of entrepreneurs. In fact, the entrepreneurial spirit of South Africans plays a crucial role in job creation, while meeting business and consumers needs and improving the lives of fellow South Africans. For these reasons, the DDF identifies and supports viable small business initiatives. We are committed to making these businesses more economically active in South Africa. This has resulted in us exceeding our required B-BBEE expenditure towards Enterprise Development (ED) over the last three years and achieving full points on our B-BBEE scorecard – a benchmark and achievement of which we are extremely proud. Upon recent engagements with some of our Distributors we have embarked on a partner specific development program that aims to support these businesses in succeeding with their goals. 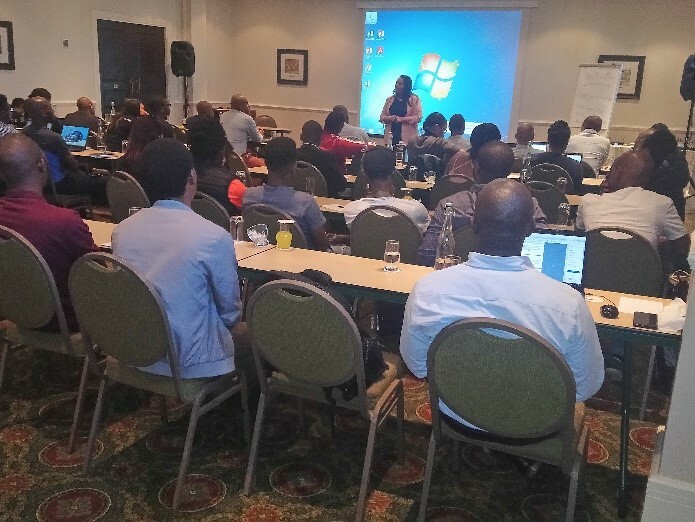 A pre- ITU engagement was held in Durban where the Dell Development Fund and Public teams engaged with small – medium businesses. The aim of the event was to gain a deeper understanding of the small businesses present and deep dive some of the pain points in relation to entrepreneurial growth.